In light of last weeks ruling by the Supreme Court, declaring gay marriage a constitutional right. I’m reposting this blog. Usually, Male Pattern Madness is a place to get a nice laugh, and we stay away from overly serious or controversial topics. But this is something I feel strongly about and since I have a blog, I decided to express my opinion here. So, if you’re not inclined to hear me on my soapbox, just come back in a couple of days. Last week, the Supreme Court listened to arguments on two different cases involving gay & lesbians’ right to marry. Now if I were King of the United States, I’d make the government find a new word and get out of the “marriage” business. States would issue “domestic partner” contracts entitling both sides to all the rights currently reserved for married couples. Marriages would become religious ceremonies like bar mitzvahs, confirmations and baptisms. Each church could apply whatever standard they wanted. But since I’m not K.O.T.U.S., that’s not going to happen. But when pushed for a serious answer I’m squarely in the camp of “it’s a civil rights issue.” If you’ve read this blog, you know my parents were of different races. And because they were from two different races, their marriage wasn’t legal everywhere they went. Some people argued that a mixed-race marriage was unnatural and diminished the value of their own marriage. Other self-described Christian leaders used bible verses as evidence that it was against “God’s will” to accept mixed-race marriages. By today’s perspective, it’s obvious those arguments were motivated by nothing more than bigotry. Fortunately for my brother, my sister and me, our Mexican-American father and Japanese mother only listened to the love in their hearts and built their lives together. 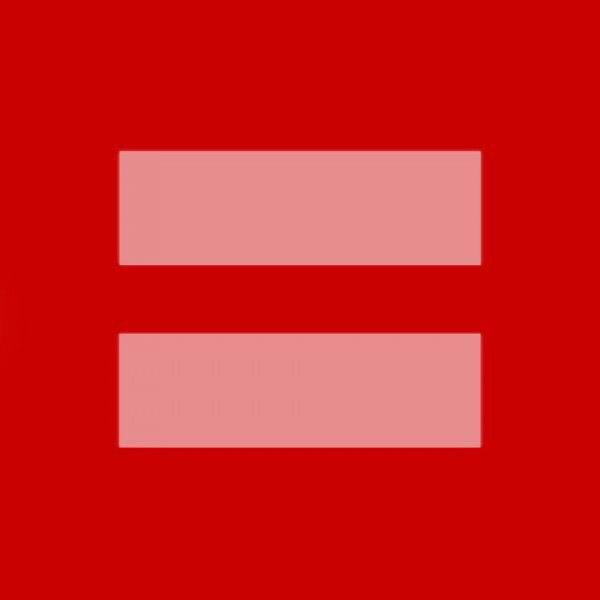 Whether the pursuit of marriage would lead to Happiness is debatable (ask any husband), but when two people love each other, no matter what race or gender, they deserve the unalienable right to decide that for themselves. I liked this blog a lot. But please tell us what K.O.T.U.S. means. K.O.T.U.S. is short for King Of The United States. It’s a play on President Of The United States often shortened to POTUS. Nice post. I would also like to go on record as saying I’m glad your parents overcame bigotry and got married because… you’re older brother and sister are cool.